When a Pompano Beach firefighter found an abandoned, injured puppy at the fire station, she knew she had to help. NBC 6's Amanda Plasencia reports. A Florida firefighter rescued a severely injured puppy that was found abandoned inside a crate at her Pompano Beach station. Nicole Velarde, a firefighter and paramedic with Pompano Beach Fire Rescue, was returning from call Sunday when she discovered the crate on the floor of the station's bay. The terrier mix was badly burned all along his back. "I love animals," Velarde said. "I'm a huge animal lover so my first instinct was, 'Who dropped this dog off here?'" 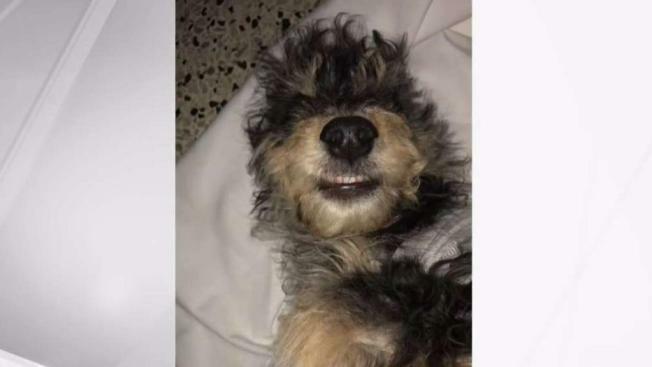 Velarde rushed the approximately 5-month-old pooch to a veterinarian who confirmed the puppy, who she named "Scruffy," was suffering from burns that were now infected. Scruffy had to be sedated to be examined because of the extent of his injuries. 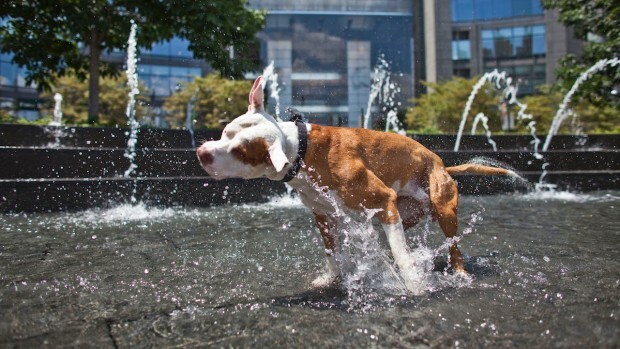 With record temperatures around the country, it is important to keep your dogs in mind when it comes to keeping cool. Check out these tips for keeping your pets safe in the heat. She said Scruffy underwent surgery Monday and is expected to survive. "They pretty much just removed an entire layer of his back, which he won't grow hair on, so he'll have a bald spot, but as long as he's happy and healthy, I'm happy," Velarde said. Velarde said she will keep Scruffy and plans on taking him home as soon as he recovers from him wounds. She has launched a GoFundMe page to raise money to help pay for Scruffy's medical expenses. "We save lives and essentially that's another life," she said. "It's just in my nature to want to save lives, whether it's an animal, a child, an adult, that's what we do."